Loving cannabis the way we do, it’s only natural we celebrate 4/20. 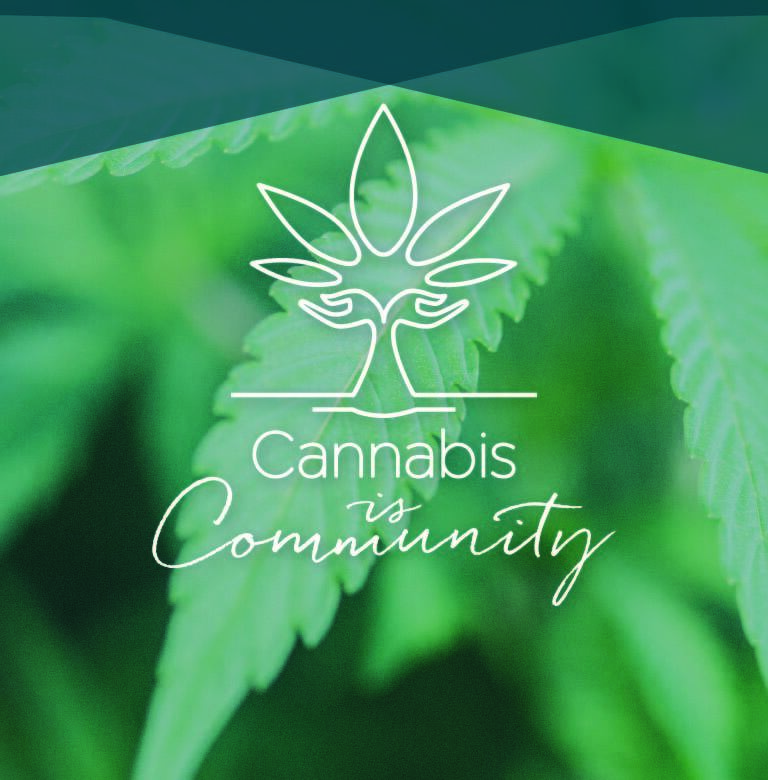 Ask us about our favorite plant and we won’t just teach you about it, we’ll show you the community that it’s given us – a community of people showing bravery and heart, stopping at nothing to feel better, happier and stronger. This year, we’re not just taking a day to celebrate the cannabis community. We’re taking the whole week. Join us every day from April 15 – April 20 as we share stories of the people who make 4/20 special. From the eyes of a newly registered MMJ patient to real examples of cannabis users overcoming illness, we’re excited to show you #HowWe420. Join us and celebrate with a week full of events and giveaways! 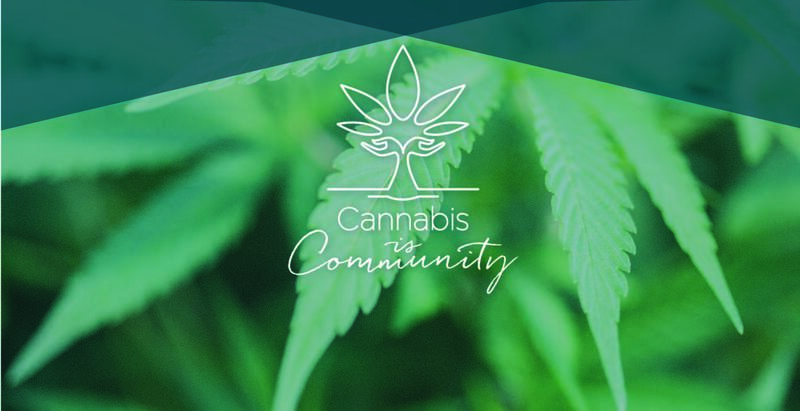 Join us on Monday April 15 at 12:30-1:30pm or 2-3pm for Cannabis 101! Learn the science behind the plant that’s changing the world and get all of your questions about cannabis answered. Immerse yourself in all things terpene and take home your own terpene-rich tea blend. Join us on Tuesday April 16 at 12:30-1:30pm or 2-3pm. What are essential oils and how do they support wellness? Come in for a free massage from 12-3 and get advice on how to incorporate relaxation techniques into your daily life. We’ve teamed up with Jimmy Buffett to bring you a new line of cannabis products. Join us for the Coral Reefer launch event! From April 15 – 20, enter to win a Fitbit Inspire HR or a $200 Surterra Wellness Gift Card.